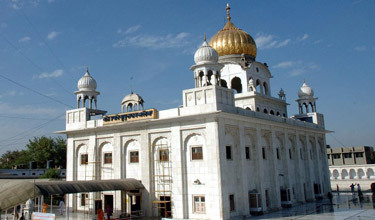 Delhi Sikh Gurdwara Management Committee or DSGMC is an autonomous organisation which manages Gurudwaras in Delhi state. 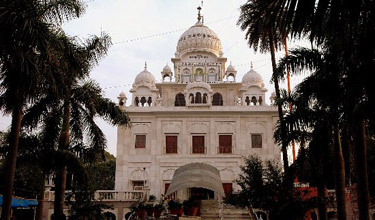 DSGMC also manages various educational institutions, hospitals, old age homes, libraries and other charitable institutions in Delhi. 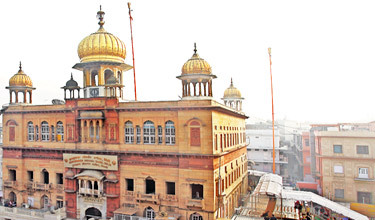 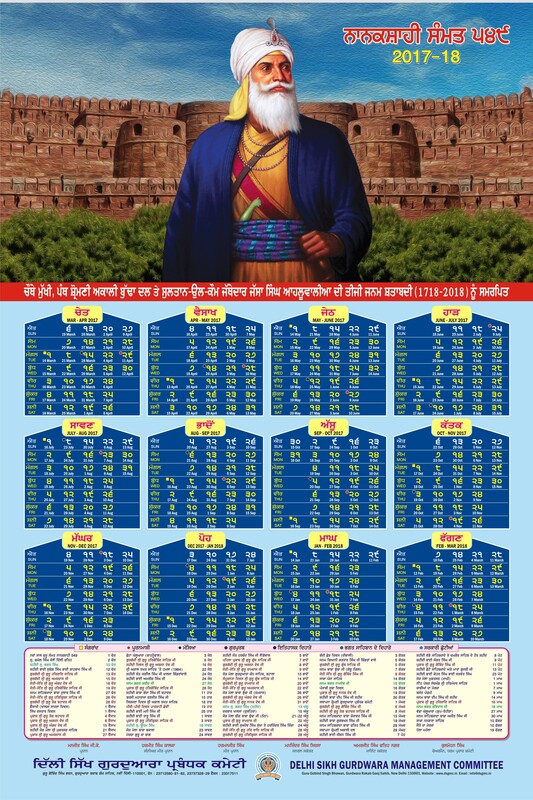 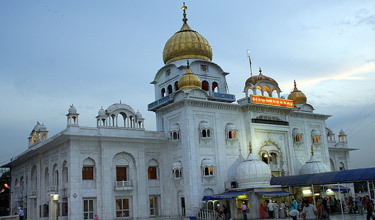 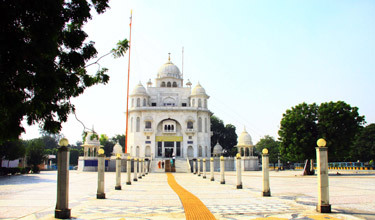 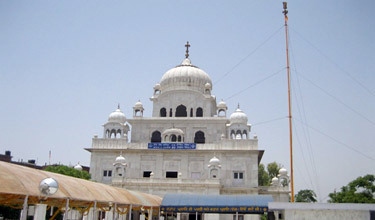 It is headquartered in Gurdwara Rakab Ganj Sahib, near Parliament House.In 1971, the Government of India entrusted the management, through an ordinance, to a five-member Gurdwara Board.